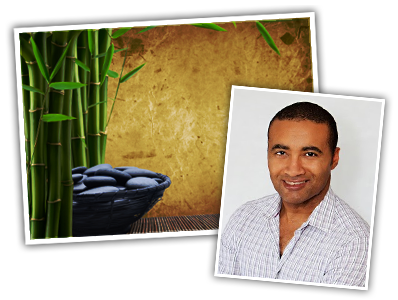 Massage is wonderful, relaxing, and therapeutic, but somehow, we find it hard to fit into our busy lives. This is why we offer Calgary mobile massage. Save time and stress by letting us come to you. No need to warm up the car, sit in traffic, or re-arrange your schedule. 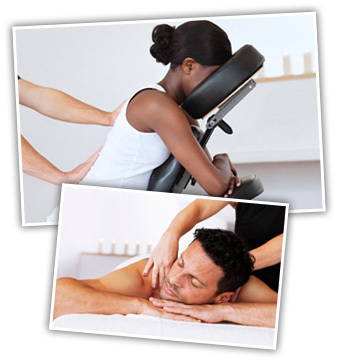 With mobile massage, you can get a complete massage experience where it is most convenient for you. 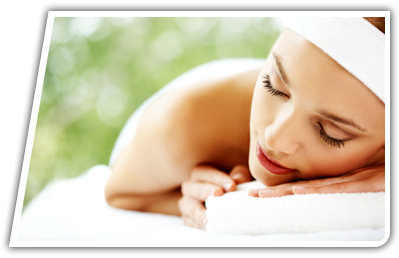 We offer mobile massage in Calgary and the surrounding area for your convenience. Whether you're working through muscle soreness, recovering from an injury, or just want to relax, we'd love to help you out. Where Can I Get an On Site Massage? You can now enjoy a relaxing environment in the comfort of your own home or office. I can meet you at home, work, or at an athletic facility, office, elder or extended care facilities. 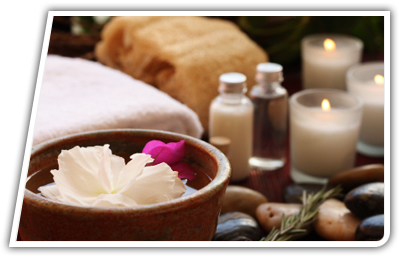 You can get the spa experience wherever you are most comfortable with table or chair massage. 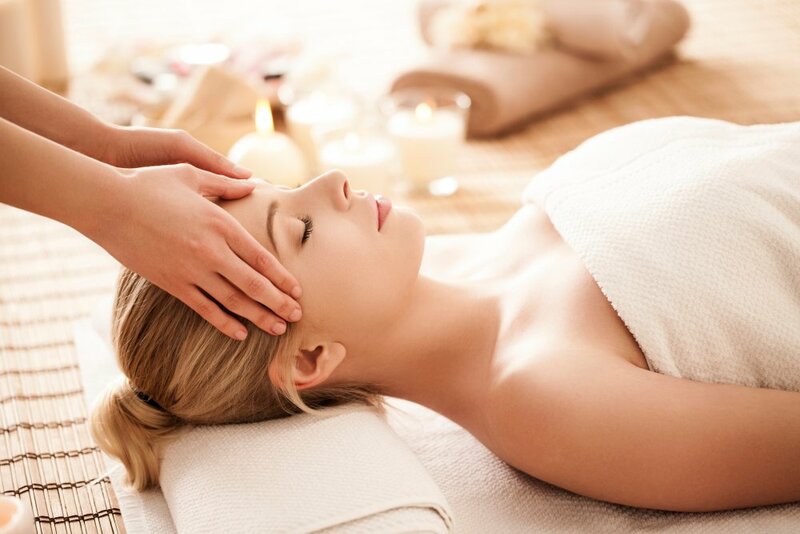 Relaxing music is also available to create an optimal massage experience.